Before attempting your escape everyone must sign a waiver. Any player under the age of 18, must have their waiver signed by a parent or guardian before they begin their escape. Please read it carefully and ensure you understand it before signing. Forms are also available to sign on location. Due to the environments and activities involved in our escape rooms children under the age of 8 may not participate and we ask that kids ages 11 – 16 be accompanied by an adult per 2 youth. 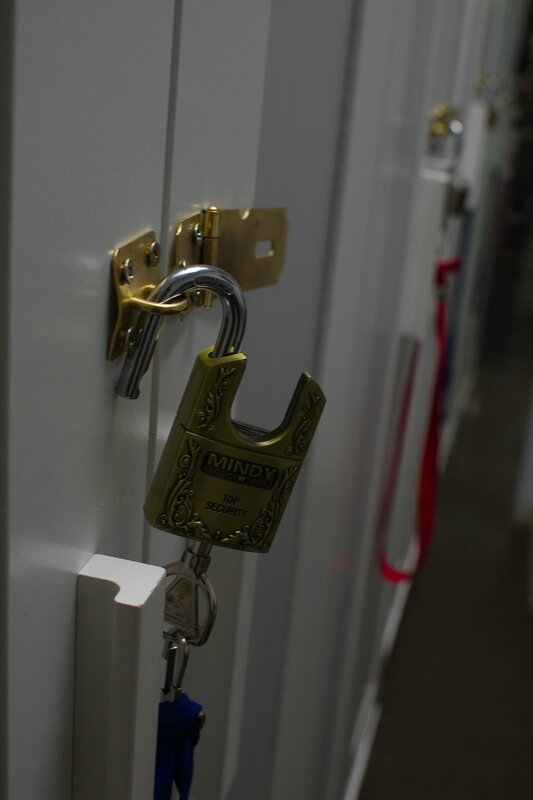 The only things you need to escape is your mind so we will keep all of your other belongings safe in our lockers until you escape. So leave any items at home or in the car that you do not want left in our secure locker during game play.